EagleMUNC is a 501c(3) non-profit organization overseen by a Board of Directors and Corporate Officers. Currently the Board of Directors is made up of five Corporate Officers. Deven Bhattacharya is originally from Freehold, New Jersey and has been involved in Model United Nations programs for the past eight years. He will hold a degree from Boston College's Morrissey College of Arts and Sciences in International Studies, with a concentration in Political Science. Deven has held a number of EagleMUNC conference secretariat positions as well as positions with the corporate officers. As President, and a Director of EagleMUNC Inc., Deven is devoted to leading strategic growth of the non-profit’s conference and its service branch, EGLI. Deven hopes to one day attend graduate school on the east coast before entering a career in diplomacy. John has been a part of EagleMUNC from the beginning, participating as a delegate at EagleMUNC I, and serving in various roles in Political Affairs for EagleMUNC II, III, IV, and V. During EagleMUNC V, he was the chair and lead creative mind behind the British Parliament Committee. For his four years at Boston College, he served as EagleMUNC's first parliamentarian - a role which helped define unique procedure and practice in some of our most innovative committees. John graduated from Boston College in 2017 and served as Controller of EagleMUNC, Inc. before becoming Vice President. 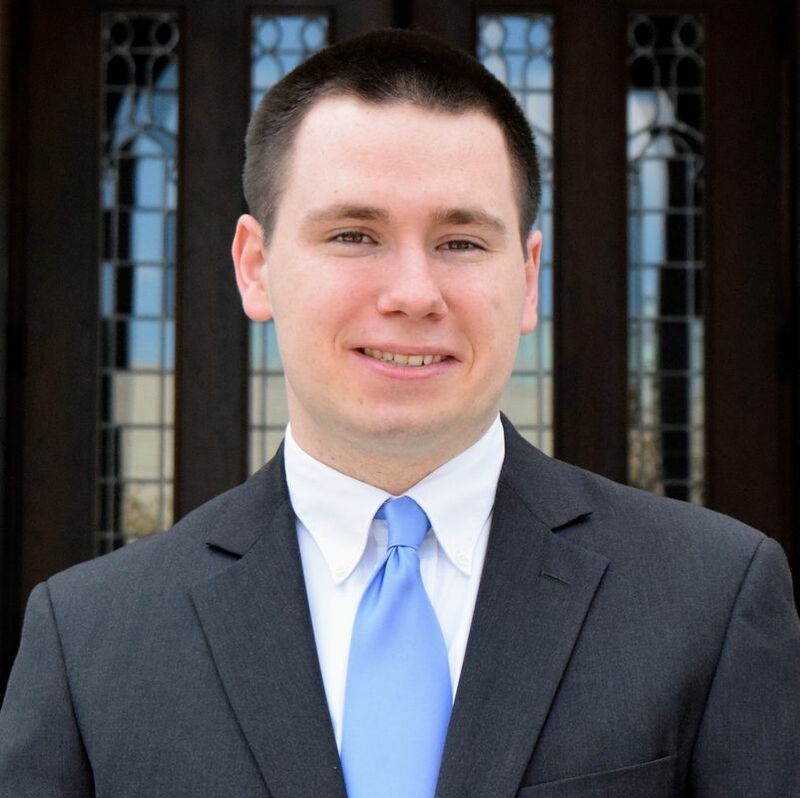 He currently lives and works in Washington, D.C.
Taylor Cerwinski graduated from Boston College in 2018 with a major in Economics and a minor in English. She is originally from New Jersey, and is excited to be involved in EagleMUNC during her post-grad life. During her time at college she was heavily involved in EagleMUNC, serving as chair of the African Union and Kalmar Union: Sweden, as well as Deputy Under Secretary General of Administration. During this time, Taylor also served as the President of Boston College’s competitive Model UN team. Taylor’s post-graduate plans include beginning her law career at the University of Richmond School of Law. One of Taylor’s main passions is instructing barre classes, and she spends her free time taking as many group fitness classes as she can. 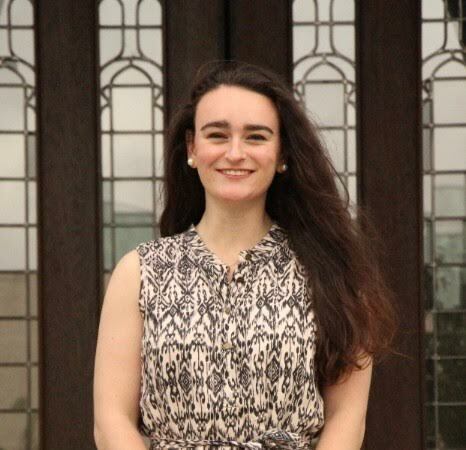 Emma is from North Salem, NY and graduated from Boston College's Honors Program in 2018 with a degree in Political Science. Prior to serving as Clerk and a member of the Board of Directors for EagleMUNC, Inc., Emma participated in EagleMUNC III as a Simulations Staffer, in EagleMUNC IV as a Committee Chair and in EagleMUNC V and VI as the Under-Secretary General of Internal Affairs. She currently lives in Boston and is pursuing a career in the education and tourism industries. Matthew Morris is a senior in the Carroll School of Management concentrating in Finance and Economics, as well as minoring in Mathematics. He is from Boca Raton, Florida, and has been a part of Model UN in both high school and college. He has previously served as Deputy Under Secretary General of Internal Affairs during EagleMUNC VI before assuming the position of Treasurer for EagleMUNC, Inc. Matt enjoys playing golf and guitar during his free time. Andres Garcia Angulo is a senior at Boston College. He is originally from Caracas, Venezuela but he moved to Weston, Florida when he was 14. At Boston College, he studies both Computer Science and Economics. He has been involved in Model UN since middle school and in EagleMUNC since 2015. He worked as a simulation staffer for EagleMUNC IV and as the Director of the Mexican-American War JCC for EagleMUNC V. Last year, in EagleMUNC VI, he served as the Deputy Under Secretary General of Public Relations. Andres’ career in MUN extends to our sister organization EGLI. He served as the Director last year and now takes the role of Senior Advisor. Outside of school and MUN he enjoys going to the movies with his friends and learning about the industry. Thomas Duff is a current senior at Boston College studying Political Science, with minors in Hispanic Studies and Philosophy. Thomas has been doing Model UN for eight years, and served as USG of Finance for EagleMUNC VI, in addition to competing on the college circuit. He is originally from Chicago, Illinois and, like the rest of his family, is a huge Cubs fan. Thomas deeply believes in the value of MUN as a teaching tool, and is seeking to increase access to the global education it provides through his role as Director of EGLI this year. 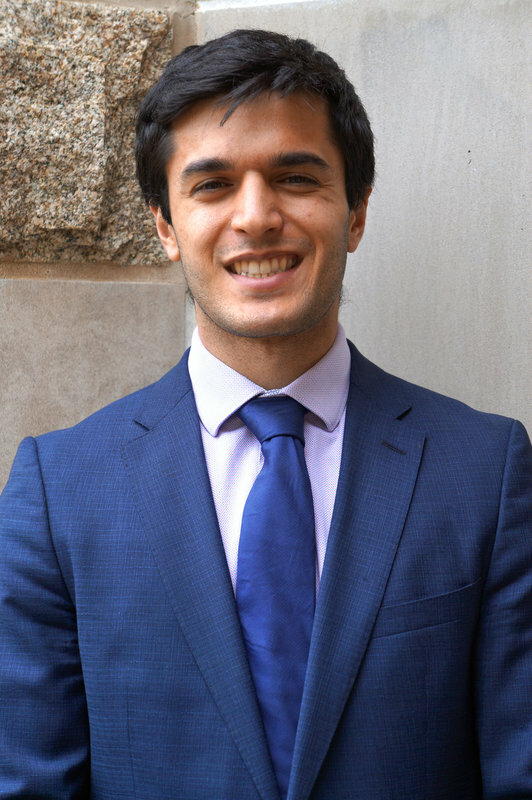 Juan Andrés Olavarría was a part of the Boston College class of 2018 and graduated with a double major in Economics and Philosophy. He is from Caracas, Venezuela but currently lives in Miami, FL. He has been a part of EagleMUNC since it’s third year, led the Political Affairs department during EagleMUNC VI, and now sits on the non-profit’s Board of Directors. He will also lead the new research-producing initiative of the organization: EagleTHINK. During the next few years, he will pursue a Master’s Degree from the University of Miami.